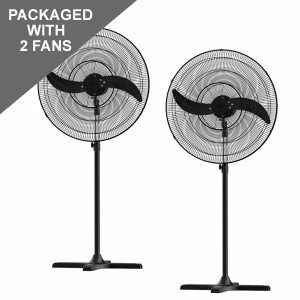 View our range of commercial pedestal fans suitable for many commercial applications such as warehouses, gyms and other commercial and industrial zones. 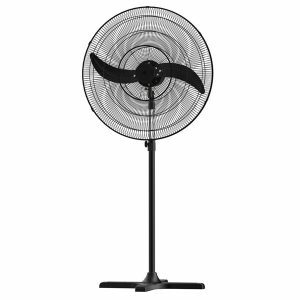 This range of pedestal fan products are made for continuous use and have exceptional air movement required of large commercial spaces. They are free standing and are great for commercial areas that require flexibility of installation. They can be relocated to different areas or rooms as it is needed and can be stored away easily if necessary. Most of our pedestal commercial fans feature an oscillating function for a wide air circulation. 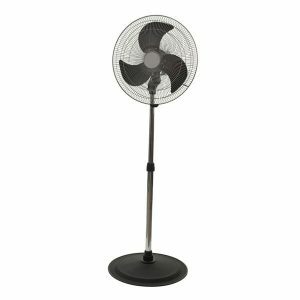 The Semi Commercial Pedestal Fan is a modern pedestal fan best used to circulate air in lunchrooms, cafes, shops, offices and workshops. The 450mm (18″) blade is perfect for areas which require a fan to be quiet, without compromising performance. The Premium Pedestal Masterfan is 20″ in blade span and comes with three speed settings controlled from the body of the fan. It features a 90 degree adjustable oscillation functionality or fixed position. 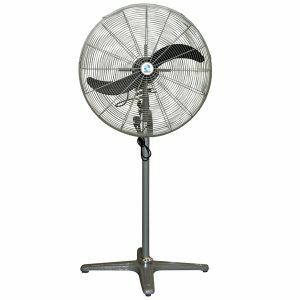 The MF Commercial pedestal fan is a high quality 26″ industrial fan well suited for garages, workshops or gyms. The fan comes with a high quality chrome guard, adjustable oscillation and 3 selectable speeds. 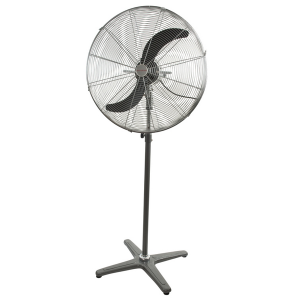 Heavy duty pedestal fan ideal for commercial environments. This pedestal fan is simple in design with its matte black grille and matte black aluminium blades. With its new patented blade design this fan is able to produces high airflow with little noise and is controlled via 3 speed switch. Read more about the fans features below. The stand mounted Pedestal Fan is designed to provide fast, cool relief in many locations including marquees, club rooms, shops, restaurants, gymnasiums, schools, halls, workshops and warehouses.